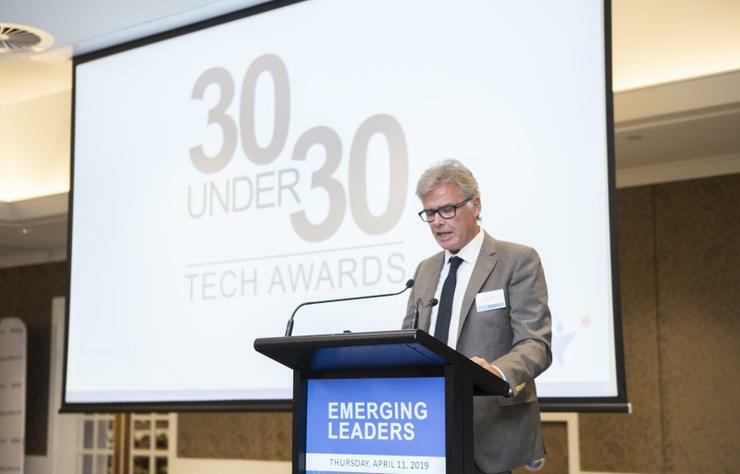 Reseller News has honoured the most outstanding young leaders to emerge in the New Zealand IT industry at the 2019 30 Under 30 Tech Awards. Held at the Cordis Hotel in Auckland, the awards recognised the achievements of 30 talented individuals who consistently go the extra mile in their daily working lives. The winners were announced as part of the inaugural Emerging Leaders forum, a newly launched forum designed to educate, mentor and showcase the upcoming technology talent in New Zealand. Honing in on six categories, spanning management; entrepreneur; sales; marketing; technical and human resources, the awards acknowledged a breadth and depth of talent and success from New Zealand's future ICT leaders. The two categories of sales and marketing stood out in particular, collectively accounting for half the total number of winners. In order to celebrate their achievement, all winners received awards logos and email signatures. Reseller News congratulates all winners and finalists and thanks all organisations and individuals for taking the time to submit nominations. This award honours sales professionals who go above and beyond in the daily working lives. You should demonstrate excellence and a vital contribution to your current employer and a burning desire to progress your career. This award champions entrepreneurs who have taken the plunge and followed their passions to the start-up community. Roles including: founder, CEO, owner, partner, managing director. This award honours marketing professionals who go above and beyond in the daily working lives. You should demonstrate excellence and a vital contribution to your current employer and a burning desire to progress your career. This award recognises managers who go above and beyond in the daily working lives. You should demonstrate excellence and a vital contribution to your current employer and a burning desire to progress your career. This award honours individuals who possess superior technical expertise and innovation skills. You should go above and beyond in your daily working life, demonstrate excellence and a vital contribution to your current employer, and a burning desire to progress your career. This award honours HR professionals who go above and beyond in the daily working lives. You should demonstrate excellence and a vital contribution to your current employer and a burning desire to progress your career.